This book was referred to me by a friend a few years ago and I bought a copy at a used bookstore and only recently got around to reading it. That was at the end of March and I applied the tactics in the book and it’s now the middle of June and I’m still using and benefitting from them. 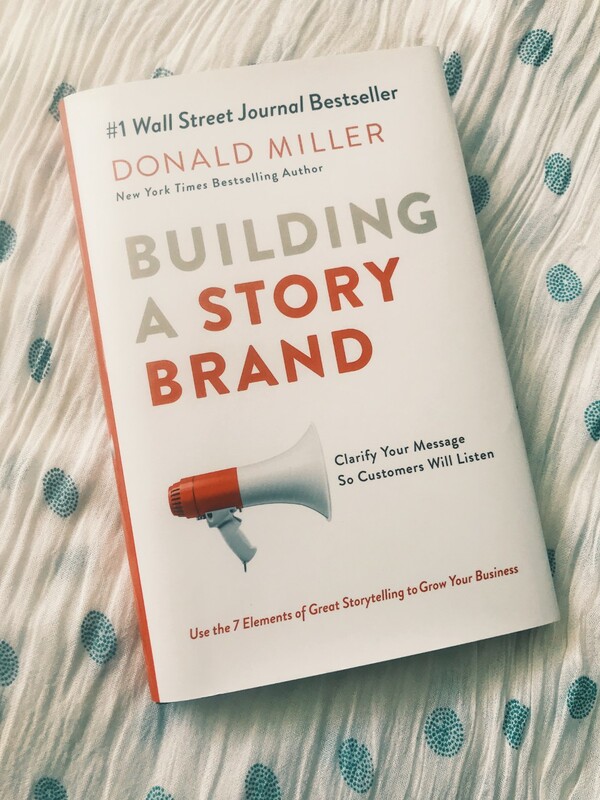 The method that underscores the book is basically a To-Do list on steroids. So if you’re already into making lists, you will LOVE this book. If you’re not into making lists, this book will not come naturally to you, but it’s super worth it to learn the methods. But it’s more than just a To-Do list. The core of his method involves the use of 4 lists: Next Actions, Waiting On, Reference Material, and Someday/Maybe. You can add on as many other lists as you would like, but this is the core of it. When I read this book, my work inbox had 40 pages of emails in it. I marked emails as “Unread” if I needed to come back to them. And that was about the extent of my inbox organization. Now my inbox tends to close out the day between 5-15 emails (I can’t quite get myself to inbox zero, I’m a work in progress). But switching to David’s method of organizing your life, helped me stop reacting to every single item that arrived in my inbox and take a higher, project-minded view of each email. I quickly evaluate each email to see if it can be categorized or if it represents a new task I need to get more information on to complete. I also use these lists to organize my life outside of work and (hopefully!) keep myself on track. As any busy professional knows, it’s almost impossible to keep your work and private lives functioning at the same efficiency. But these tools certainly help. 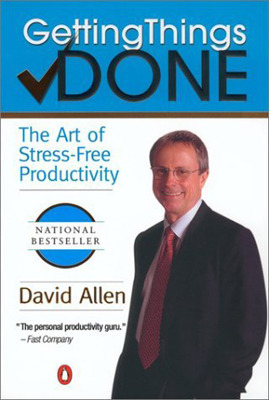 I’m a convert to the David Allen method now. I’ve told several people about this book and how its method has helped me get better control over everything and cut down my anxiety that I’m forgetting things. Go read it!